When I first heard of this movie weeks ago, I ignored it. Not really interested on a Fairy tale adapted to a full length film. But last Monday, attached to Harry Potter and the Deathly Hallows is an incredibly thought provoking trailer of a popular Children's bedtime story. 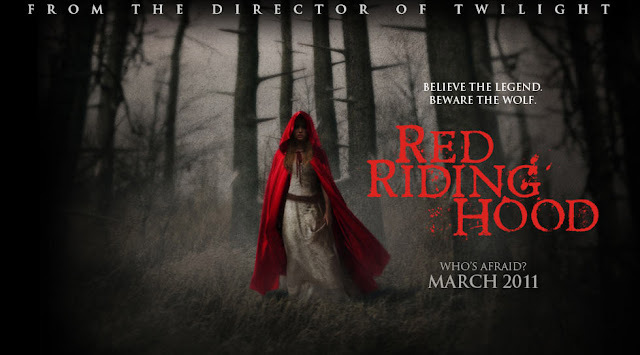 So far the only Catherine Hardwicke film I saw is Twilight, I will still give her the benefit of the doubt and give her another chance on this adapatation of Red Riding Hood. Having Gary Oldman on it just gave me the green light that this movie could be good. We will just have to wait and see. 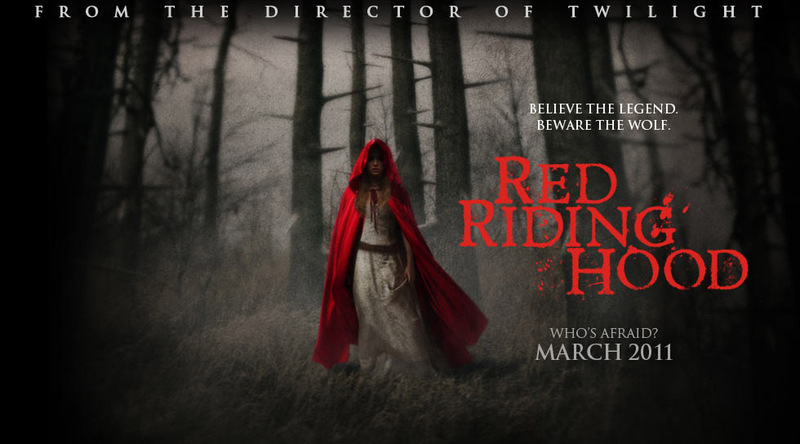 Red Riding Hood is set to premiere on March 11. 2011 to be distributed by Warner Bros. Pictures.